Enjoy Antarctica travel with Antarctic wildlife and overnight shore expeditions in the last unspoilt wilderness on the planet. Antarctica travel is becoming much easier as the number of adventure cruise opportunities increases. 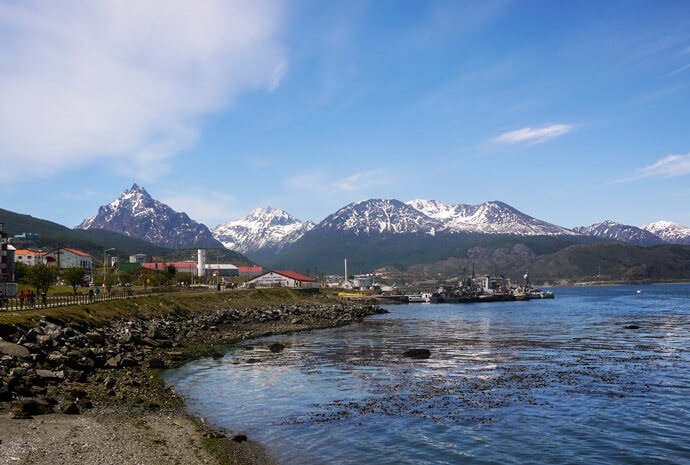 The usual route to visit Antarctica from Europe is via Argentina flying from a number of airports either direct or via a major transit city to Buenos Aires and then onwards to the rapidly expanding city of Ushuia on the southern tip of the continent. Flight schedules mean that an overnight stay is necessary during travel to Antarctica in Buenos Aires and Ushuia and many travellers will take the opportunity to stay for a few days sightseeing, especially in the Argentine’s fascinating capital city. 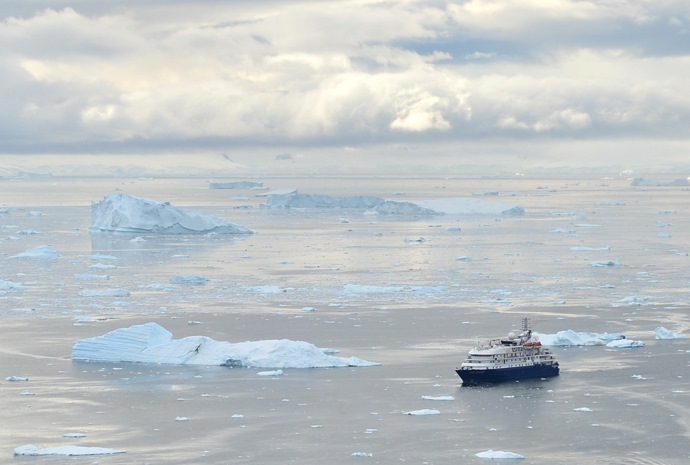 Once on board ship, however, Antartica travel becomes a reality and excitement mounts as the ship sails south towards the Antarctic Peninsula. This is a time to meet fellow travellers, listen to lectures and tales of the white continent and prepare for the first sight of land. Your visit to Antarctica can be as basic or luxurious as you choose! The first leisure visitors travelled on converted icebreakers and the more adventurous still choose this option which offers maximum opportunities for shore/ice visits and getting close to nature. Accommodation on board is often shared and sometimes without private facilities; however the sense of adventure and being part of an actual expedition is real. 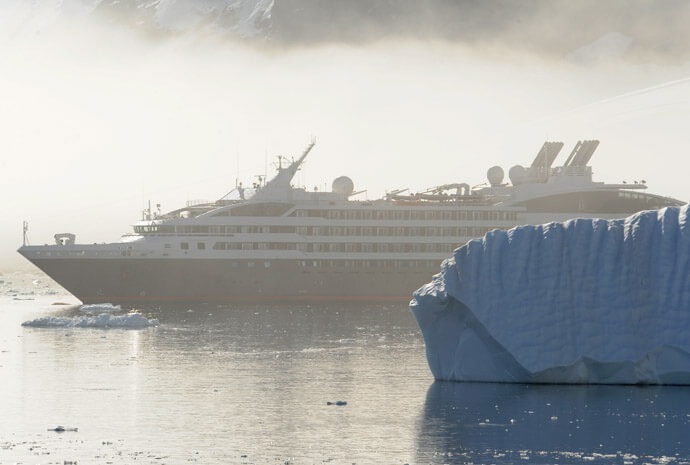 Luxury Antarctica travel is now the reality for most, however, with larger ships fully equipped with all the facilities demanded by the modern traveller. These include private cabins, first class dining, on-board entertainment and other activities. The downside is that the larger size of the vessels limits the number of places they can moor and the closeness to land they can sail. This also means that shore landings in more remote areas are less likely. 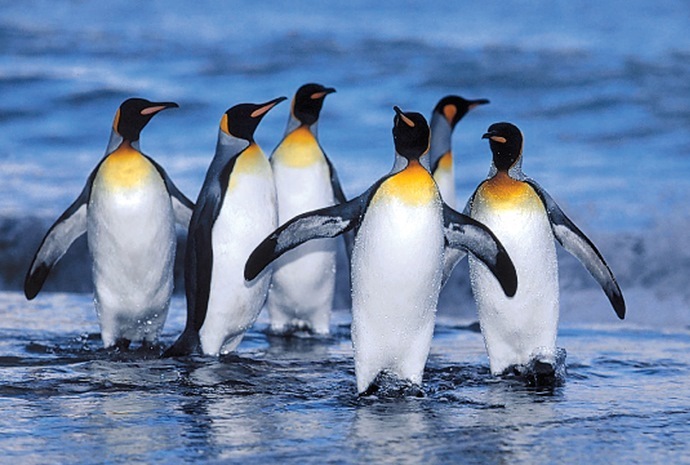 For many, travel to Antarctica includes a round trip via the islands of South Georgia and the Falklands where several species of wildlife not found whilst travelling to the actual Antarctic can be seen for example, the King Penguin. South Georgia has no native population but there are a number of British Government officials and scientists resident at any one time. The islands have a bleak grandeur and travellers are able to visit haunting and deserted whaling stations in remote harbours. 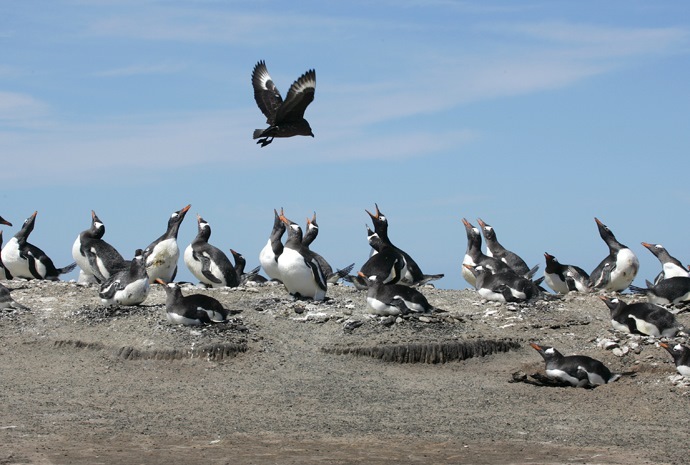 The Falklands are also a popular stopping-off port on such Antarctica travel itineraries and shore excursions include Port Stanley itself, battlefield tours and the opportunity to view spectacular wildlife, especially a massive variety of birds.